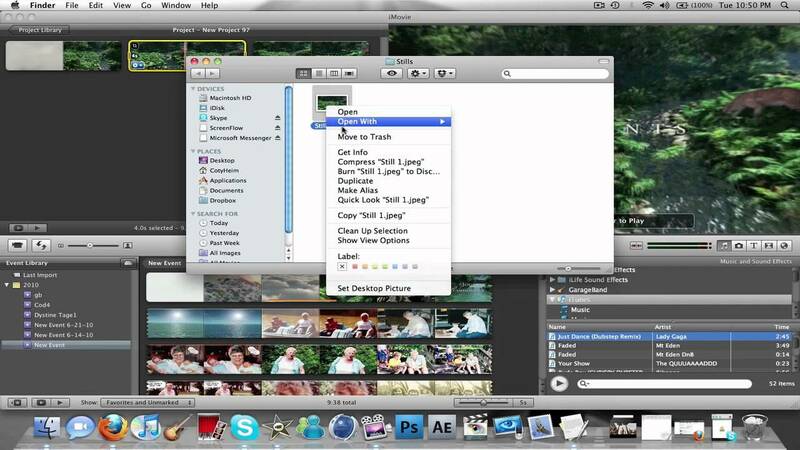 iMovie is a video editing software developed by Apple. Since version 3, it's a macOS-only application included with the iLife software suite. From 2003, iMovie is included as free with all new Macs. What is your favorite Apple iMovie hotkey? Do you have any useful tips for program? Let other users know below.